Indian expats which is one of the largest expat community, constituting more than 25% of the population, in Qatar celebrated 69th Republic Day at Indian Embassy with much patriotism and vigor. Indian ambassador to Qatar P Kumaran raised up the Tricolour Flag at the Embassy of India premises in Doha yesterday. The ceremony was attended by large number of Indian expiates including professionals, families, schoolchildren, representatives of socio-cultural organisations as well as embassy officials. The celebrations included National Anthem sung by school students and a special message by President of India Ram Nath Kovind. The message expressed that India’ nation building project is not limited to its own country but is to contribute to building a better world which is more composite and cohesive world, a world that is at peace with itself and at peace with nature. “In 2020, our Republic will turn 70. In 2022, we will celebrate the 75th anniversary of our independence. These are special occasions and we must strive, in the manner of the leaders of our national movement and the framers of our Constitution, to build the edifice of a better India an India where each and every citizen will be able to realise his or her full potential. An India that will reach its deserved pedestal in the 21st century,” further quoted the ambassador. With this further patriotic songs were presented by the school children in honour of their nation. Apart from the stated audience and performers the event was studded with President of Indian Cultural Centre (ICC) Milan Arun, President of Indian Community Benevolent Forum (ICBF) Devis Edakkalathur, as well as officials of Indian schools, prominent Indian community members and management committee members of ICC, ICBF, Indian Business Professionals Council and Kerala Business Forum. 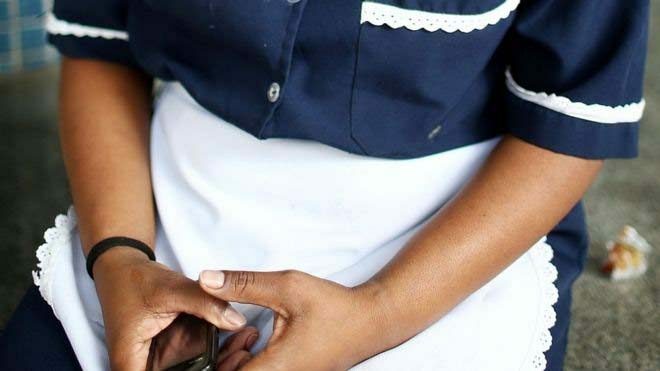 Domestic workers in Qatar now earn on average US$450 (QR1,645) a month, up 4.4 percent from $431 (QR1,575) last year, according to a new survey by an online recruitment firm. The report, published by HelperChoice, is compiled annually. This year, it analyzed some 2,000 job advertisements placed on the site between January and August. The data showed that salaries across the region increased in 2017. Domestic workers in the UAE earned the highest average salary per month ($494), up 14 percent from $433 last year. The figures quoted are for salaries only, and do not include flights, medical care or other allowances, such as food or clothing. Notably, people living in Doha were willing to pay higher salaries than those living in Al Khor, according to the report. Employers in Qatar’s capital paid QR1,612 ($461) on average, while those in the north offered QR1,411 ($386) a month. Compared to other cities in the Gulf, Doha fell in the rankings this year, from second place to fourth. Dubai took the top spot for best-paid domestic helpers, followed by Kuwait and Abu Dhabi. Meanwhile, the lowest paid workers in the GCC are in Makkah, where they earn an average of $360 a month. 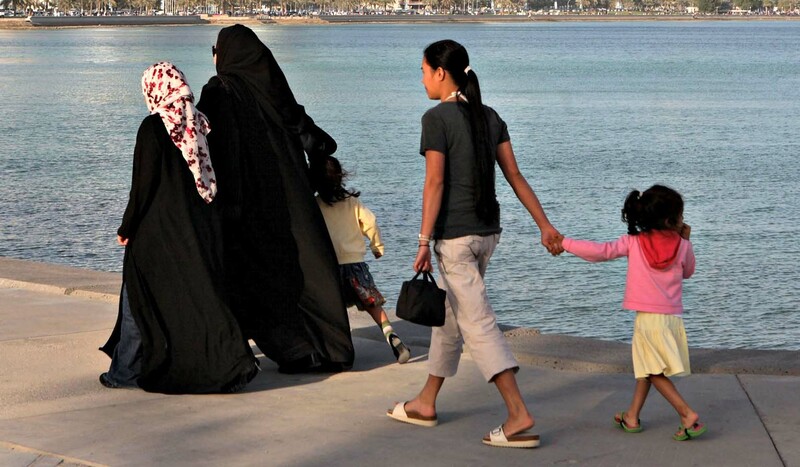 The apparent increase in average income for domestic workers in Qatar follows the passage of a new law to help protect the country’s home helpers. Law No. 15 of 2017 states that newly-hired nannies, maids, drivers and gardeners must have a written contract with their employer. Previously, these were not required, and this meant that they could not file complaints against their employers with the labor ministry. The law also says that househelpers should have a maximum 10-hour day, during a maximum six-day week. The legislation is historic in that no such caps were defined before. However, this still means that a worker earning the average of QR1,645 a month makes about QR7 an hour in Qatar.